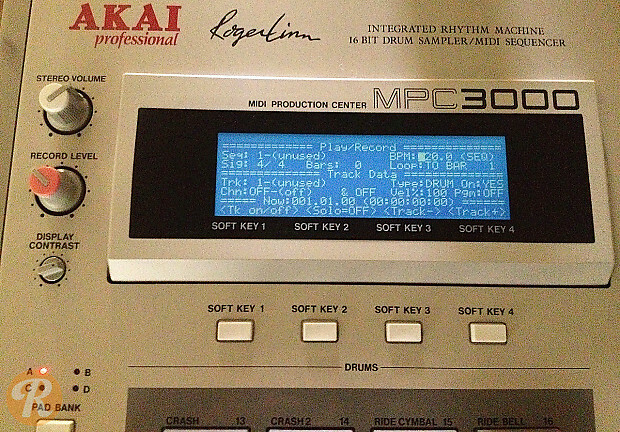 Developed by Akai in tandem with the well-known electronic engineer Roger Linn, the MPC (Music Production Center) is in essence a powerful drum machine with an interactive interface of signature rubber squares. 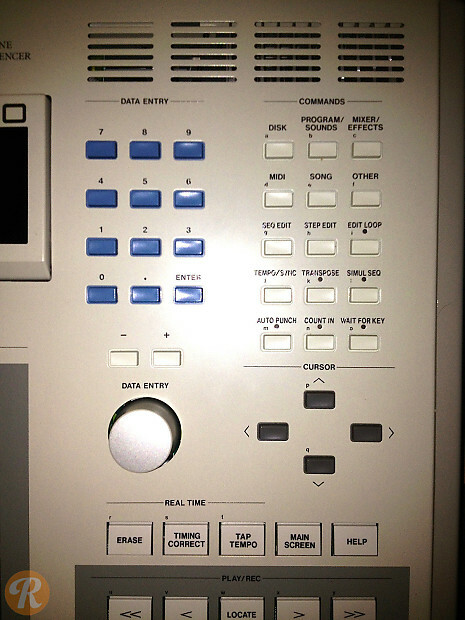 The units are also marked by the incorporation of extensive sampling abilities and MIDI sequencing, which became more powerful in newer iterations. 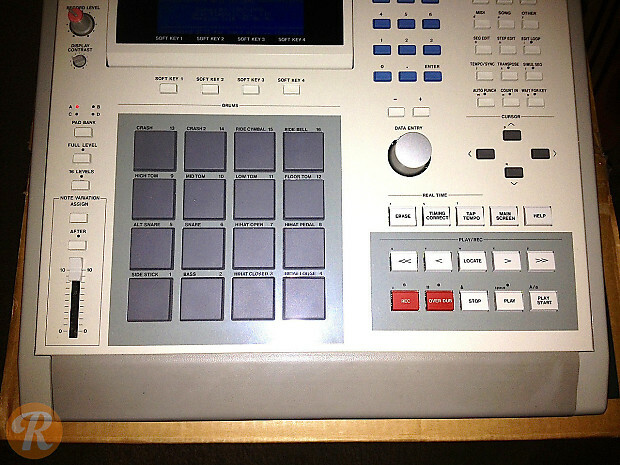 The MPCs are some of the most popular production tools for old-school and modern hip-hop and rap. 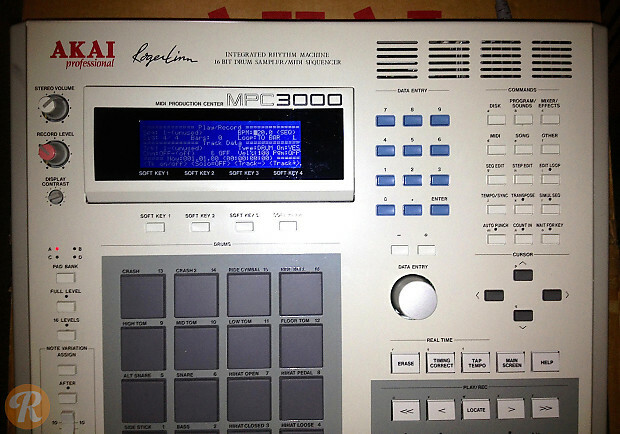 The MPC3000 expanded on the original with improved sampling memory and rate as well as an SCSI (Small Computer Systems Interface).